Before you create a full screen background, you have to consider the size of your PSD Document vs. the size of the user screen. NOTE: If your Document is larger than the user screen, you will likely have unexpected results in your Output. You can create full screen backgrounds with Export Kit in a few simple steps. You need to have a default Document size for your design. Your document should show WYSIWYG (What You See Is What You Get) – your background can change via Output Options with Export Kit Pro. 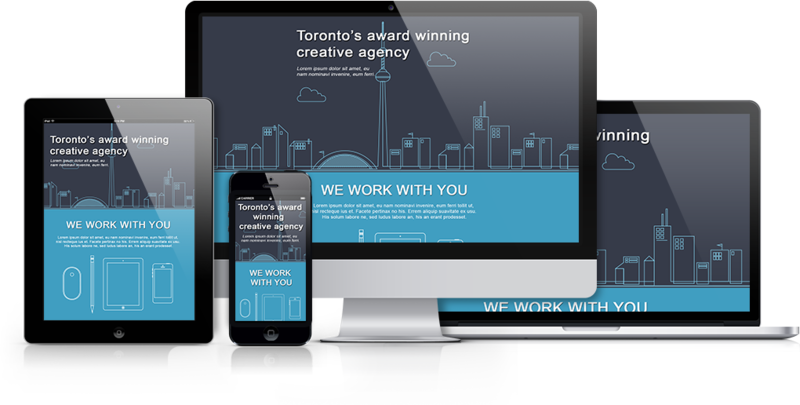 Many PSD designs will include the background in the design itself. 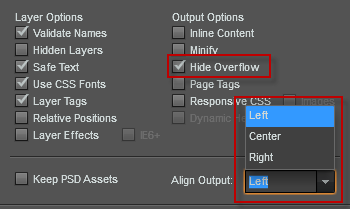 This will change the PSD Document size in the Output, causing unexpected results. NOTE: Your Document size = your Output size. 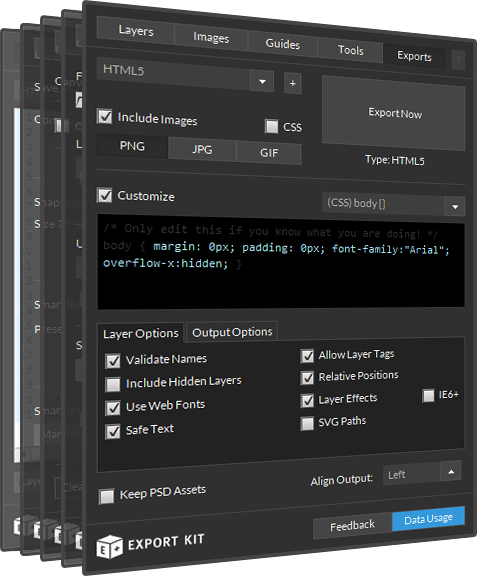 Change the image size of the PSD design to match your content width. Your PSD design at this point should reflect WYSIWYG (What You See Is What You Get). 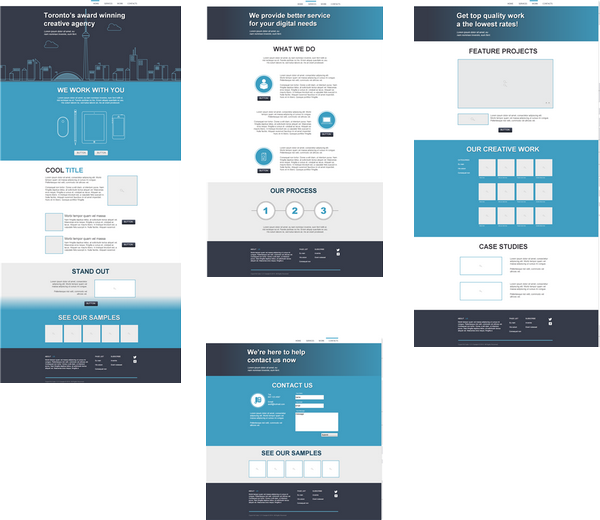 The concept is to have your PSD Document size MATCH the size of your content, and have the background span ouside the document. NOTE: If your content width is 1000px, the Doucment width should be 1000px. Once you have your desired width, extend the size of the background elements to a very wide size, eg. 2400px (something wider than most desktop screens). NOTE: Your Background should be larger than the Document. You can now customize the look and feel of you Output before you begin your export.